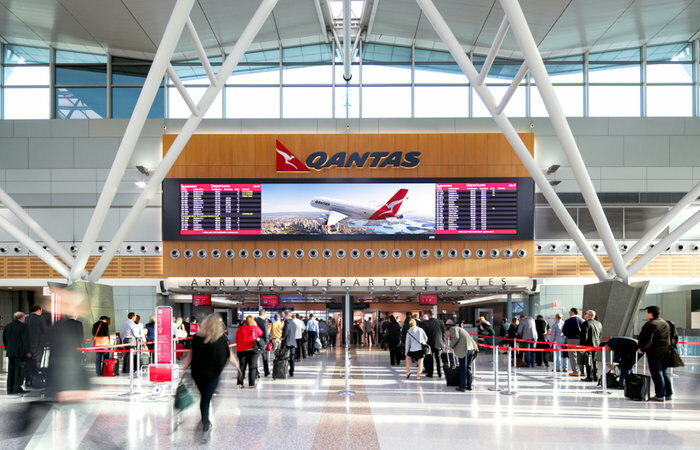 Brisbane Airport Corporation (BAC) has issued several requests for proposals (RFP) from technology retailers and premium quality books and souvenirs retailers as part of a A$40m (US$31m) redevelopment of the Northern Domestic Terminal at Brisbane Airport, Australia. Works will commence in April 2018 and will deliver 70 shops in total, with 51 new or refurbished retail outlets, an upgraded food court, unparalleled views across the apron and tarmac and more natural lighting. The project is scheduled for completion in 2020. For the first opportunity BAC is seeking a first-class technology retail partner for a 57m² (613ft²) location on Level 2, airside (Northern/Qantas departures). The newly created premises will be situated on the main concourse and will be part of the new high street precinct in the Domestic Terminal. The store will be complemented by an assortment of fashion, accessories and food and beverage outlets by 2020. The RFP began on February 7, 2018, and will close at 5:00pm on March 23, 2018. The second opportunity is for a premium book retailer with optional cafe offering or premium quality souvenir retailer offering the best of Brisbane and South East Queensland. Under this RFP, BAC is seeking a well-recognized brand to occupy a centrally located 204m² (2195ft²) tenancy. The newly created premises is located on Level 2, airside in the Northern departures terminal. It is situated on the main concourse and will be part of the new high street precinct in the domestic terminal. The RFP began on February 7, 2018, and will close at 16:00pm on March 23, 2018.